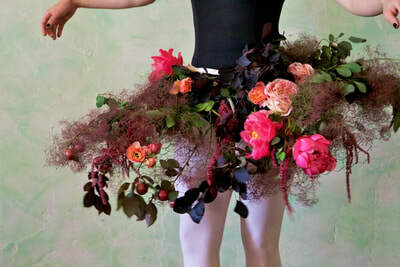 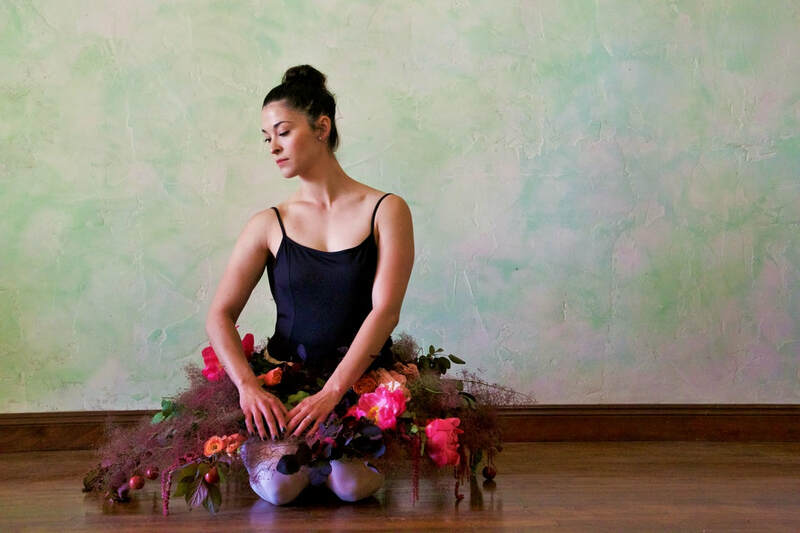 I had the pleasure of working with Sarah Hanako Clark Photography in this collaborative photoshoot. 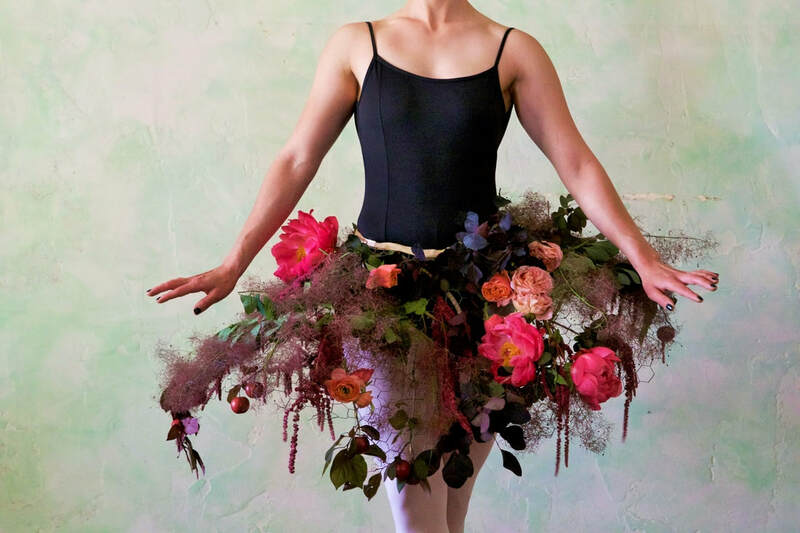 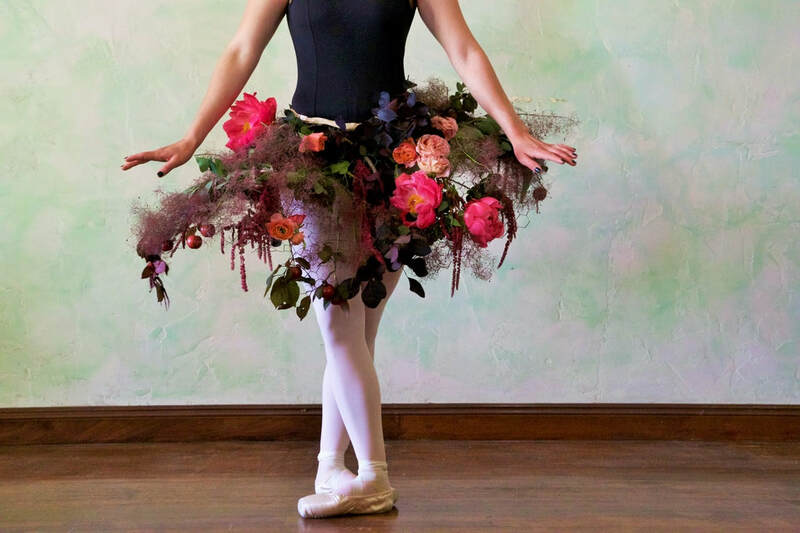 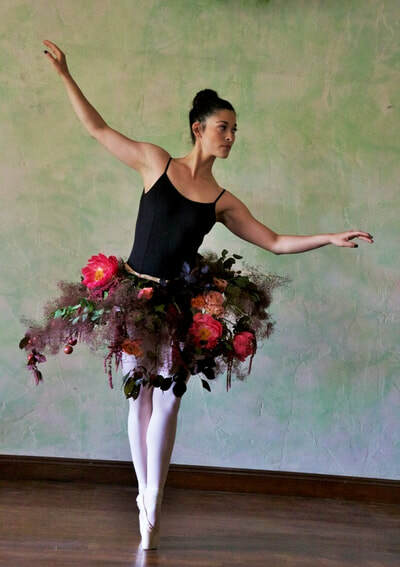 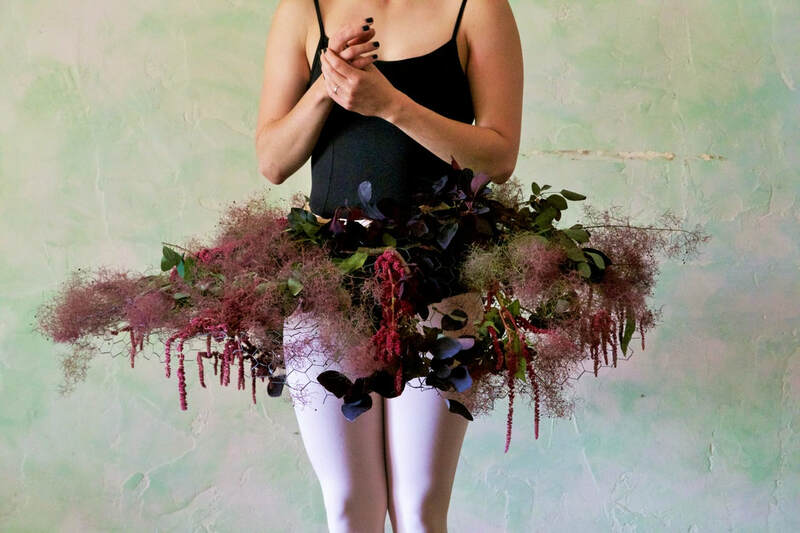 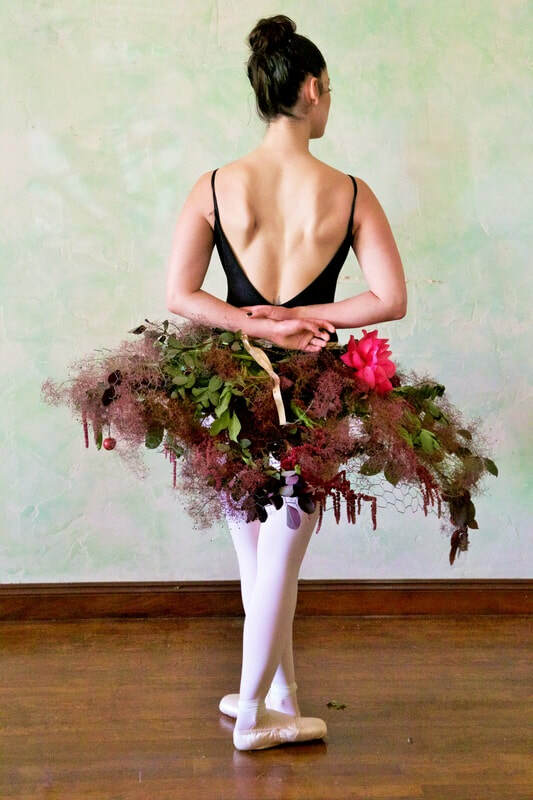 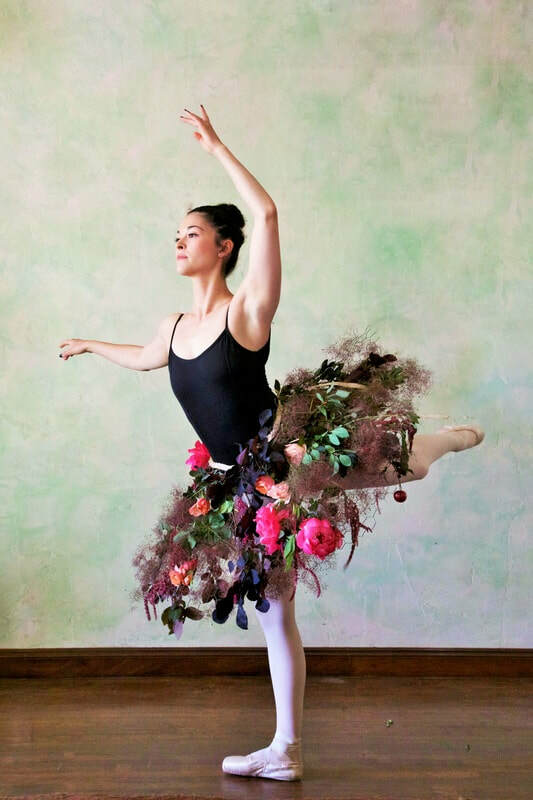 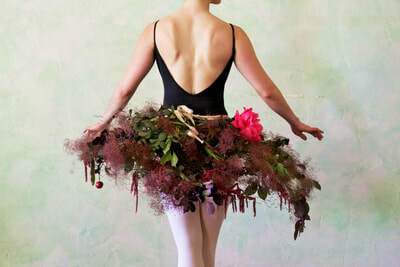 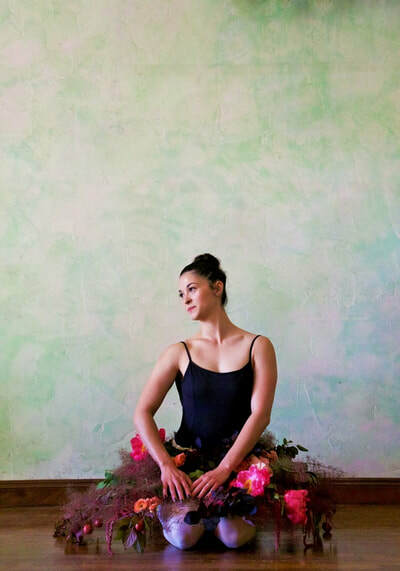 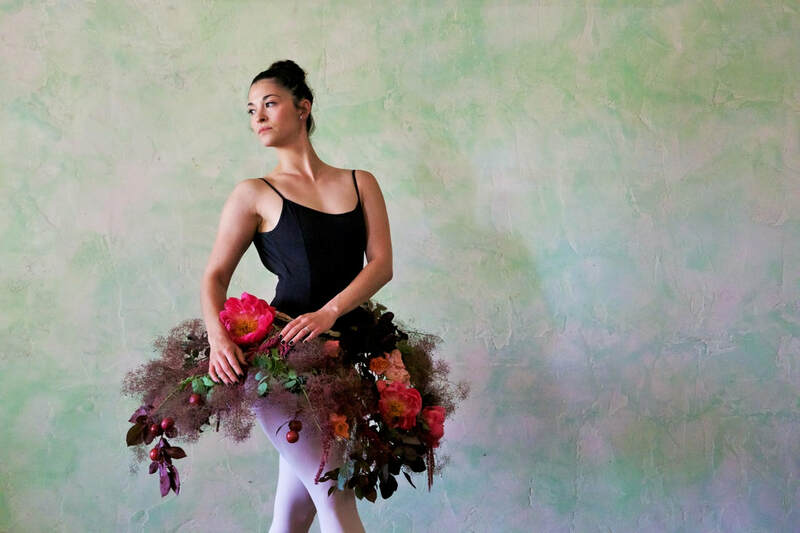 Our Ballerina, Cassie, was incredible to work with and to watch her dance and capture both the grace of her movements with the movements of the flowers. It was a beautiful day.